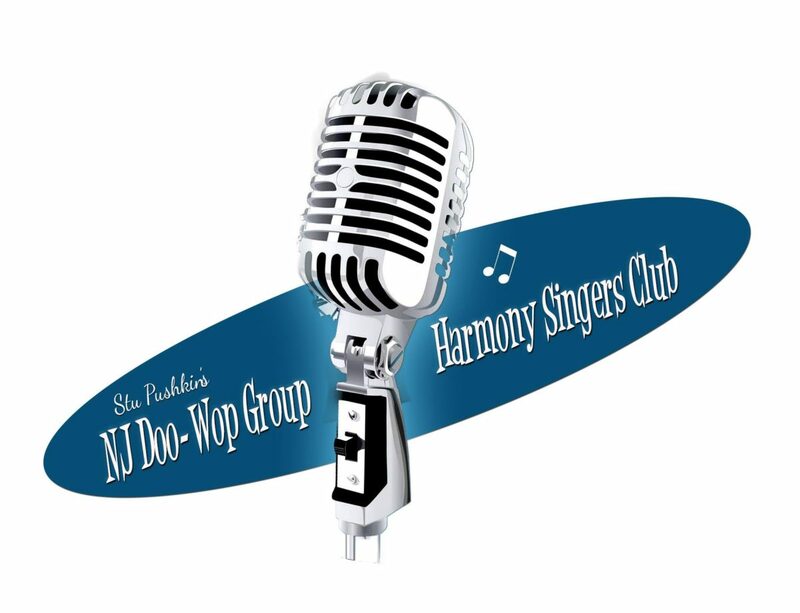 The next NJ Doo-Wop Harmony Singers Club will be held on Sunday April 14 from Noon to 4 PM. It will be held in a new location, at the Omega Diner and Café in 1337 US 1 S, North Brunswick NJ. Featured will be two great singing groups, the Vic Donna Group along with the Del Angels. $ 10 admission per person. Food is available for purchase..